We have all heard about the fact that Apple makes more money than the U.S government. This is the current state of the world now, where corporations are running themselves better than governments. They are more organized, ruthless and less resistant to change. McDonald’s is one company that has become a global name. 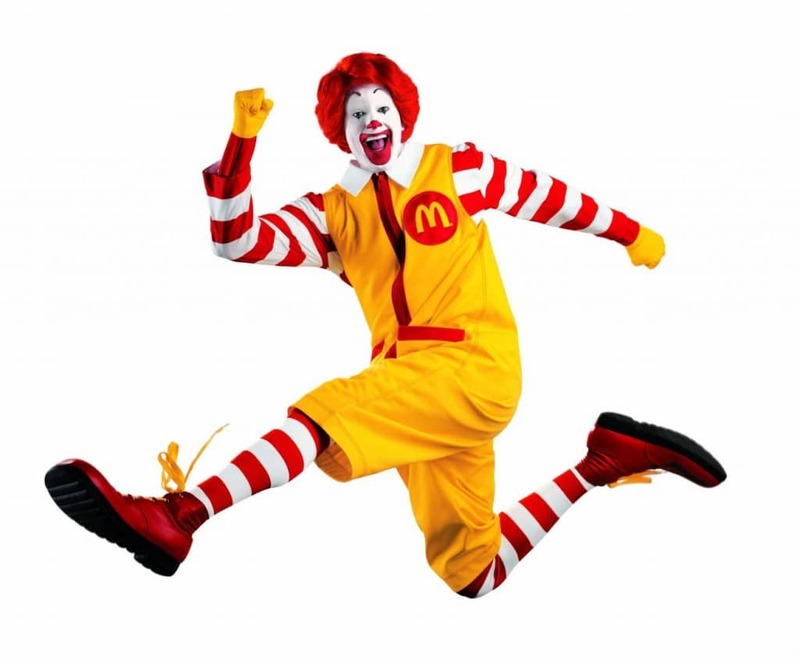 Nearly everyone knows about Ronald McDonald and Happy Meals, which is why the company has become uber-successful during the course of their existence. Here is a list of 10 facts that you probably didn’t know about McDonald’s. They say that good businesses are good for people too. McDonald’s has been the leading the way in terms of employment by hiring 1.8 million people around the world. 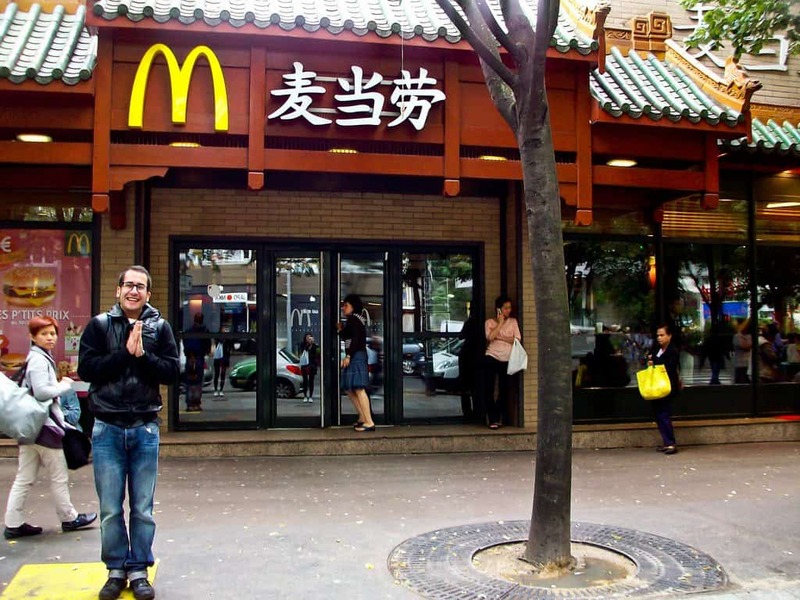 Not only is McDonald’s huge in America, it is just as influential in other parts of the world. For example, they are the largest private sector employer in Great Britain. McDonald’s didn’t get to where they are by just sitting around and waiting for people to come try their burgers. They spend a huge amount on advertising every year. In 2012, the company spent 788 million dollars promoting their chain, a number that is roughly two percent of the global advertising budget. 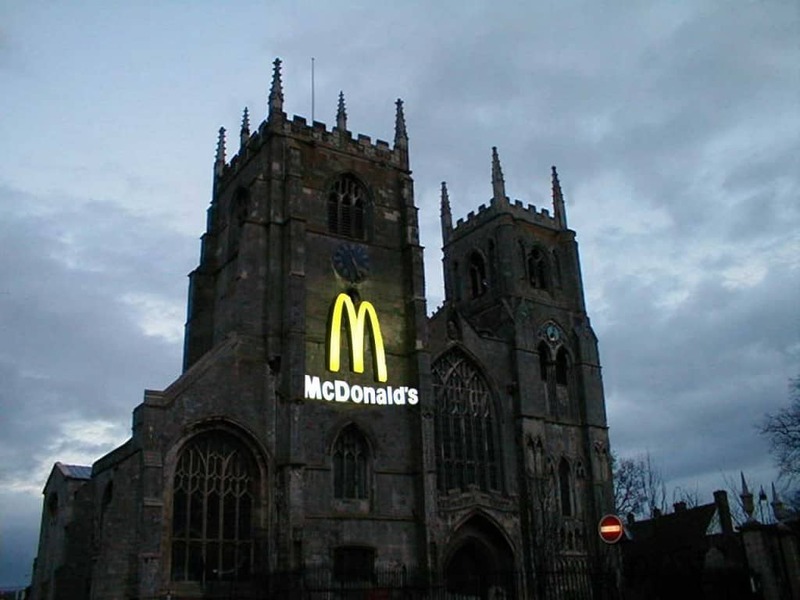 Here is a shocking statistic: McDonald’s experiences a customer traffic of 63 million around the world, and that is more that the population of Great Britain. 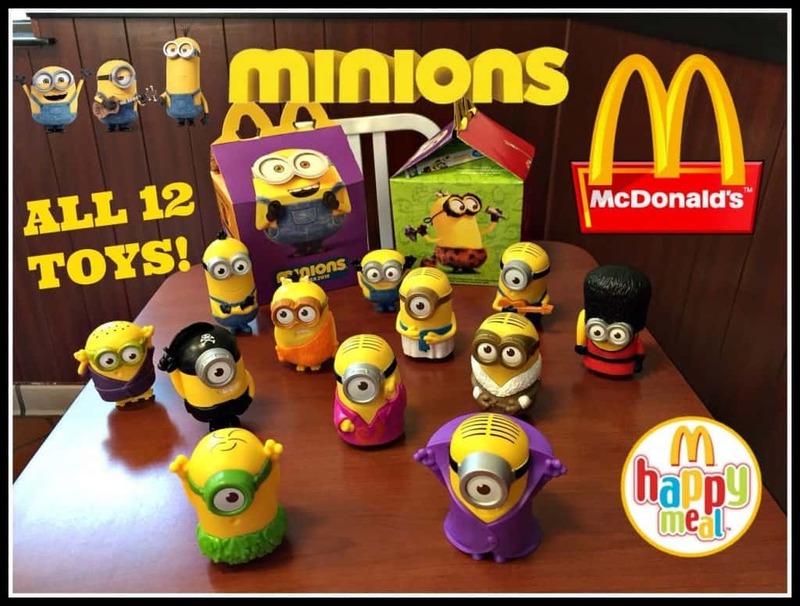 McDonald’s may be a fast-food chain, but their scale of operation is so massive, that they have also become the largest distributor of toys in the world. The Happy Meal accounts of one in every five purchases, and that means that they move more toys than Toys R’ Us. 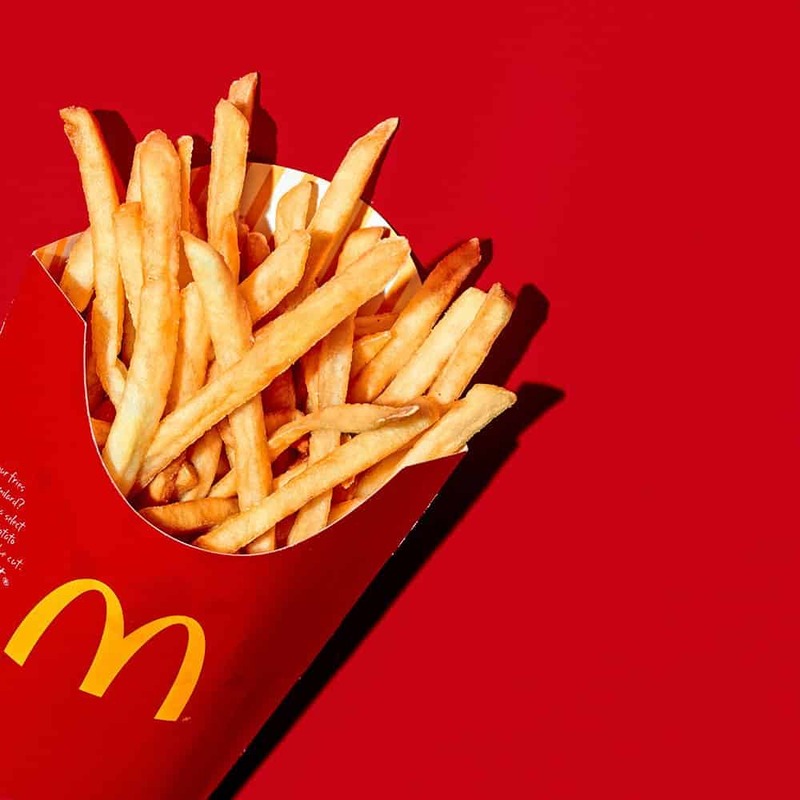 The number of French fries that McDonald’s sells each year is shocking. The company manages to sell 13 billion servings of fries each year and feeds about 68 million every day. That is nearly one percent of the world’s population. With over 34,000 branches around the planet, McDonald’s is officially the largest restaurant chain in the world. In comparison, Burger King only has 12,700 outlets and Wendy’s 6,650. In fact, McDonald’s is bigger than Burger King, Taco Bell, Wendy’s and Arby’s put together. 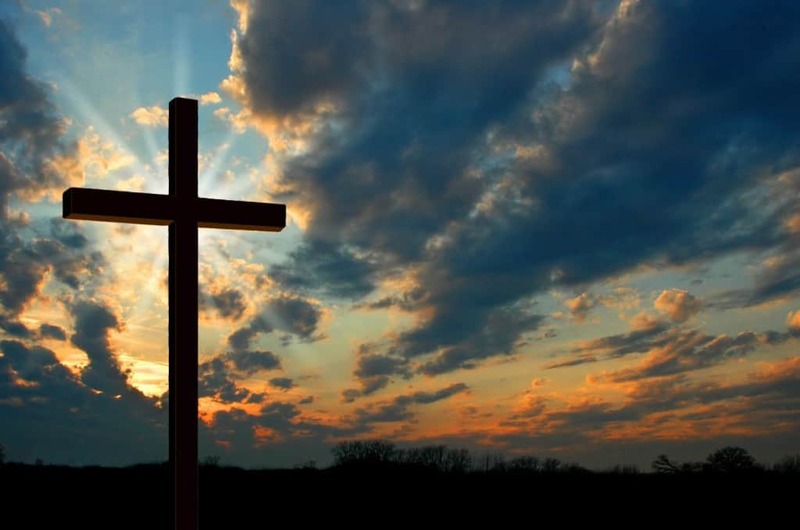 Did you know that more people recognize the golden arches of McDonald’s in comparison to the catholic symbol – The Cross. This is the power of advertising! Americans are known for their love of beef and McDonald’s simply accentuates that love. 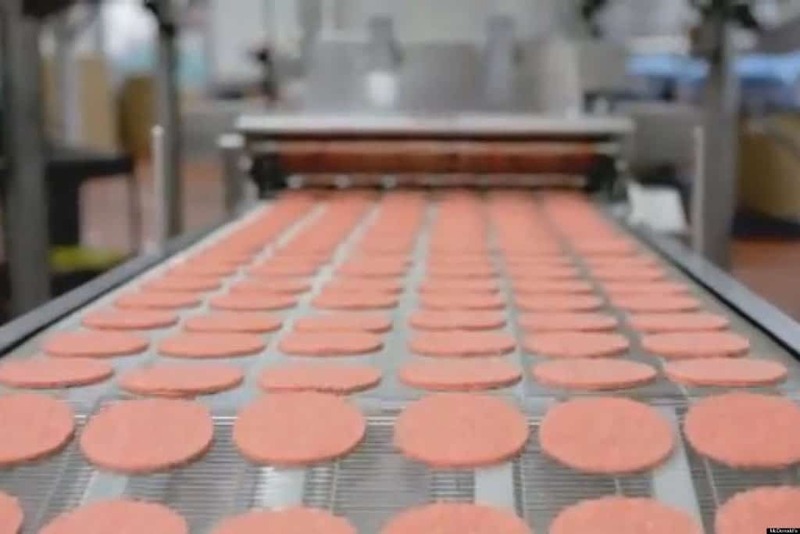 Every year, American consume one billion pounds of beef at McDonald’s alone. That roughly translates to chowing down on five and a half million cattle. 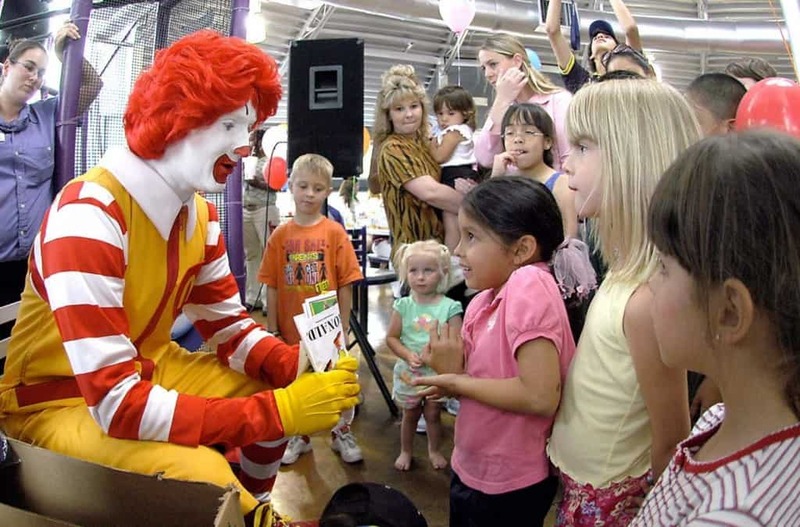 America has a huge unemployment problem and McDonald’s has been playing a role in helping that. They hire nearly 1 million workers every year in the U.S alone. 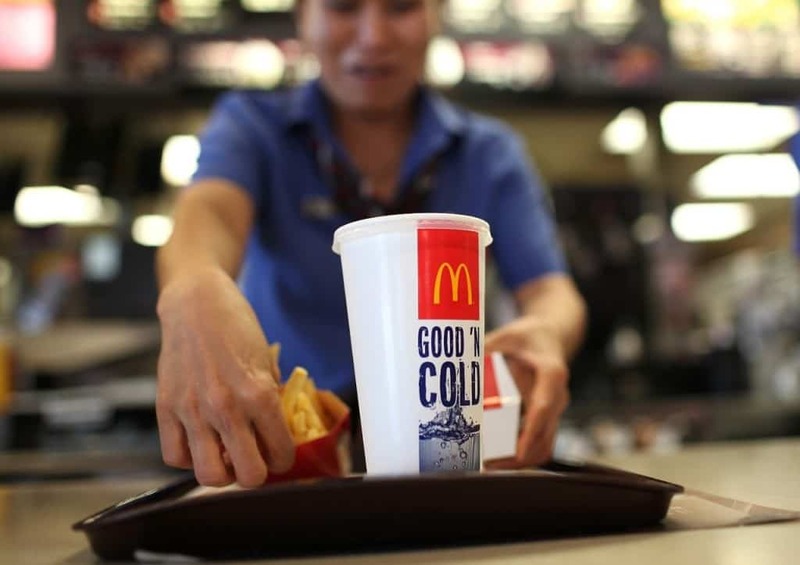 According to the company, nearly one in eight American workers are now, or have been, employed by McDonald’s.